For our latest news, you can visit Wanshida Company News. 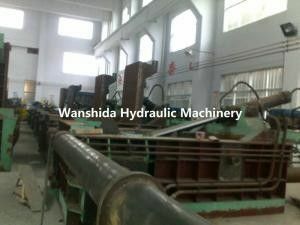 Wanshida Hydraulic Machinery specializes in the mass production of hydraulic machinery. Aside from the advanced production and inspection equipment, we utilize the domestic leading technologies to design and manufacture the scrap metal baler, non-metal baler, hydraulic metal shear, scrap metal briquette press and other products. According to demands of customers, the specific nonstandard hydraulic equipment can be customized. Our equipment is widely applied in metal smelting, textile, chemical fiber, papermaking, waste recycle, renewable resources utilization, metal processing and other industries. 1. In 1985, State-Owned Zhouzhuang Machinery Plant was founded and the first domestic scrap metal baler was developed. 2. 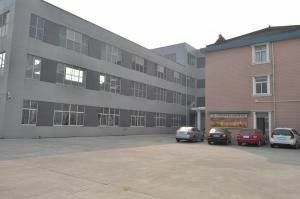 In 1995, Jiangyin Zhouzhuang General Hydraulic Machinery Plant was established. 3. In 2002, the company was renamed as Jiangyin Wanshida Hydraulic Machinery Co., Ltd.
4. In 2004, the cylinder crusher was created and got the Certificate of Design Patent. 5. 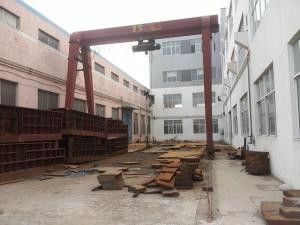 In 2005, we obtained the Certificate of Utility Model Patent for Cylinder Crusher. 6. In 2006, we carried the ISO9001 Quality Management System Certificate and CE certificate of EU. 7. In 2010, the company changed its name as Jiangsu Wanshida Hydraulic Machinery Co., Ltd. with the increase of scale. 9. 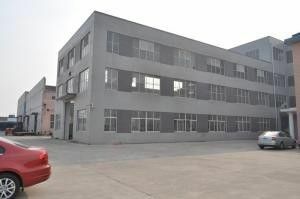 In 2012, in order to adapt to the market demands, we built new standard factory and the annual output increased. 10. 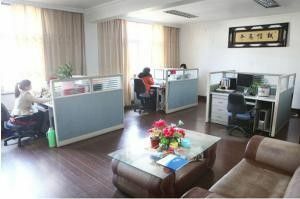 In 2013, we set up office in Jieyang of Guangzhou. 11. 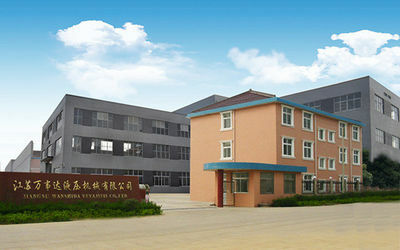 During 2006 to 2012, we have been successively awarded as the AAA Credit Rating Enterprise by Jiangsu Far East International Appraisal and Consultation Co., Ltd, AAA Level Enterprise of "Honoring Contract and Keeping Promise" by Wuxi Government, member unit of China Heavy Machinery Industry Association, Excellent Integrity and Rights Protection Demonstration Unit of Jiangsu Province, Quality and Credit Guaranteed Unit, etc. 12. In 2014, Jiangyin Merceko International Trade Co., Ltd. was set up to expand the overseas business. Moreover, we established our sole agents in Ukraine, Russia, Australia, New Zealand and other places. A complete set of considerate service to our respected customers will be supplied before, during and after the purchase. Prior to the purchase, customers can obtain the guidance and suggestions about the correct machines from our dedicated technical personnel and salesmen. Specific machines can be customized as required so as to ensure customers to get the satisfactory and economical products. After the order is confirmed, we will tackle the rest matters for customers. The production arrangement will be settled as soon as possible. In general, the production cycle lasts for 35 workdays. The large scaled machine needs about two months. During the production, our salesmen will inform customers of the real-time production schedule by sending pictures of on-site production. As the production is finished, the pictures of finished machine will be sent to customers, who can put forward the unsatisfactory reasons at any time. Customers' suggestions will be accepted carefully. We will never stop modifying the product as required until customers are contented with it. 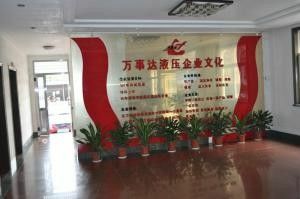 Customers are expected to our factory for inspecting products and offering guidance. After confirmation of products, we will contact shipping house for delivery. All the original documents of delivery will be sent in time, which is convenient for customers to pick up the products timely. When customers receive the products, our technicians will be assigned to customers' factories for the installation, debugging of the machines. They will offer training lessons, guidance for daily maintenance and care of the machine, as well as solutions for common problems and so on. Any issues about the machine in use can be delivered to us by sending email or calling. We endeavor to solve the problems for users as quickly as possible. All of our machines are warranted for one year and the warranty period can be extended according to the demands of customers. If the machine is damaged by men during this period, the spare parts at cost price will be supplied after the confirmation of failure through photos. If it is not man-made damage, we will offer free accessories for replacement. Over the duration of warranty, we offer permanent maintenance for the products. We only charge the damaged spare parts at cost price. We are dedicated to offer the professional, quality and satisfactory products for customers. Serving customers is the core of our business.